Springtime rafters, the Mighty Mer(ced) is calling you! Unlike the Tuolumne, which will run all summer long, the Merced’s season is dependant on run-off, which means it’s a fleeting experience each year. 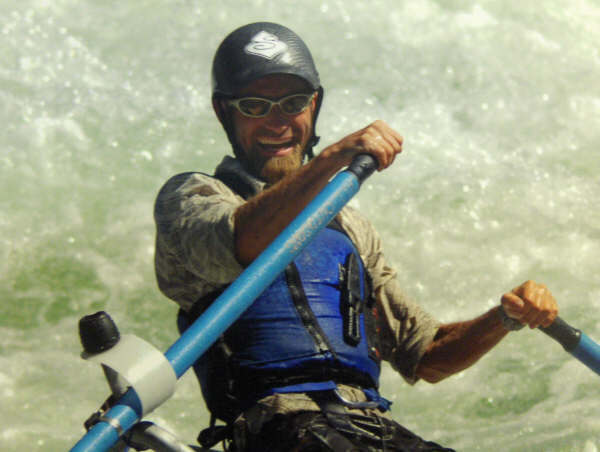 Veteran ao rafting guide Joe M is at the helm again, manning our Merced River operation and he and his tip-top crew are fired up to point your boat downstream and start teein’ off this river’s famous wave trains with you! They’ll be down there waiting to tighten your life jacket and give you stories to taunt all your co-workers with on Monday until early June–so you’ve only got a couple weeks left to make your plans happen.